As the oil and gas industry goes through a downturn, operational efficiency can be the difference between a healthy balance sheet and one inked in red. In fact, it may even determine if a company stays afloat during these challenging times. 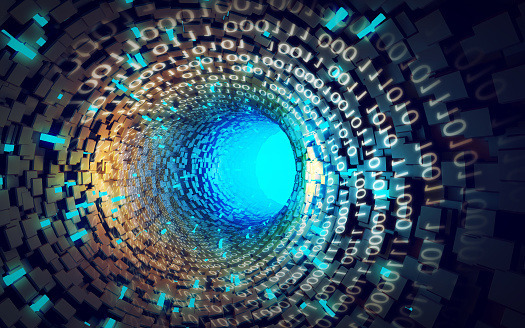 The introduction of big data analytics has helped the industry improve on its efficiencies, facilitating industry players to reduce downtime and optimise resources. General Electric (GE), for example, has presented various digital industrial solutions. “A liquefied natural gas (LNG) facility on an annual basis has downtime that costs USD150mil on average. We have been working on availability tools as well as software that enables us to improve the uptime, reliability, availability and reduce that cost,” said Lorenzo Simonelli, GE O&G President and CEO. 2016) in Kuala Lumpur, said digital industrial methods were able to provide GE’s customers with 99% uptime by mining and monitoring real time information obtained from sensors placed in pumps and valves. These methods could also increase production from a well, with the Kuwait Oil Company succeeding in increasing production by 2-5% from the optimisation exercise. information. Or the equipment didn’t have sensors. “What we have done is make all the equipment smart by adding sensors, and created Predix, an OS platform for the industrial well. With Predix, we are able to gather all these information and sort it in a meaningful fashion where we then run algorithms that improve the efficiency, uptime, reliability of the equipment,” he said. Essentially, by utilising big data, O&G players are able to anticipate issues better and conduct pre-emptive maintenance, thus reducing downtime in LNG facilities. Another GE solution, Unified Operations has helped ConocoPhillips reduce maintenance cost in Darwin. GE has also developed Field Vantage – which boosts production levels by analysing big data. “For example, our office in KL Sentral (Kuala Lumpur) is a remote monitoring and diagnostics centre, with engineers over there able to see all of the data that you acquired from the machine – temperature, pressure, flow etc. And if something goes wrong, it sets off the alarms, and the issues will be diagnosed so we can avoid the failures ahead of time. The centre is part of the global network so here they work from 9am to 5am; after that the United States centre takes over followed by Europe – so we are able to conduct 24/7 monitoring. So this is some of the capabilities we have implemented in the region – in Malaysia and the rest of the world as well,” said Visal Leng, GE Asia Pacific O&G general manager. 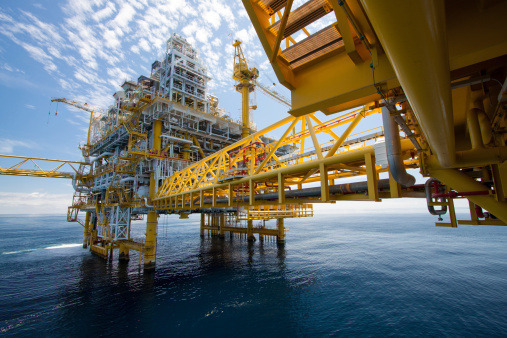 In Malaysia, national oil company Petronas has already benefitted from using GE’s digital industrial platforms, as they shaved maintenance costs by more than 10%. As the O&G industry goes through the current downcycle, Simonelli stressed that it is more important for GE to stay close to Petronas. “We have got to stay close to Petronas and really help them where it needs our assistance on productivity. We are working on ongoing projects to make them more cost effective by utilising standardised products, by introducing a lifecycle view of the cost operations and also by working on new technology. And big data is one of the big opportunities that we have to reduce capital expenditure and operational costs,” said Simonelli. Simonelli elaborated that GE and Petronas have a long history of collaboration, and GE is in a fortunate position to continue investing and supporting its customers during a downturn. “So our strategy is really to bring green tech, digital tech and product tech and partner with local players who are also strong in the market so that we can deliver more value to our customers together,” he said.